Recent changes to the Building Code of Australia (BCA) 2014 now stipulate that new Class 1 buildings that require more than one smoke alarm, need to be fitted with interconnecting smoke alarms. The new change, which came into effect on 1 May 2014, aims to improve the early response rate to residential fires, so that when one smoke alarm in a building is triggered, all others installed in the same building will also be activated. This change will be particularly beneficial for two storey buildings or homes where bedrooms are separated by living areas. Currently, the layout of some homes can create a situation where sleeping occupants in different parts of the home may not be alerted to the presence of a fire. 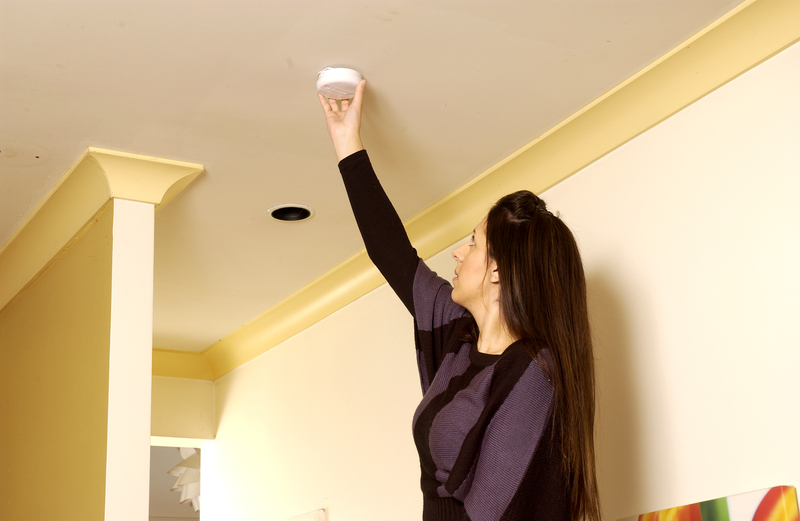 Interconnected smoke alarms will ensure that if an alarm is triggered in one part of the home, all other alarms will be activated. It is hoped that the change will help to save more lives and see fewer people injured in house fires. For further details on the code changes, contact the Australian Building Codes Board on 1300 134 631 or visit their website http://www.abcb.gov.au/. This entry was posted in Fire protection planning, Fire safety standards, Home fire safety and tagged Building Code of Australia, home fire safety, interconnected smoke alarms by wormaldblog. Bookmark the permalink.